Having Problems Getting Pregnant? 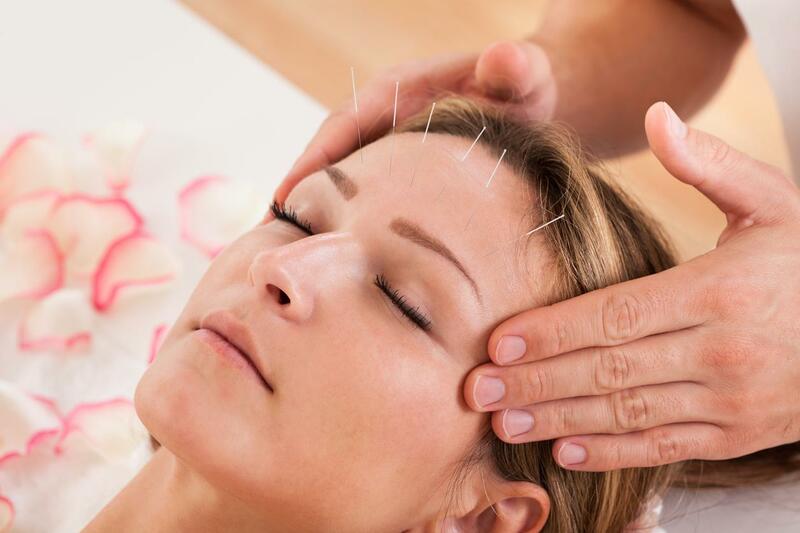 How Can Acupuncture Help? The odds of getting pregnant drastically decrease as you hit 35 years old. Are you and your partner around the age of 35 and cannot seem to be conceiving a baby? Have you been trying to conceive a baby for over a year and can’t succeed? 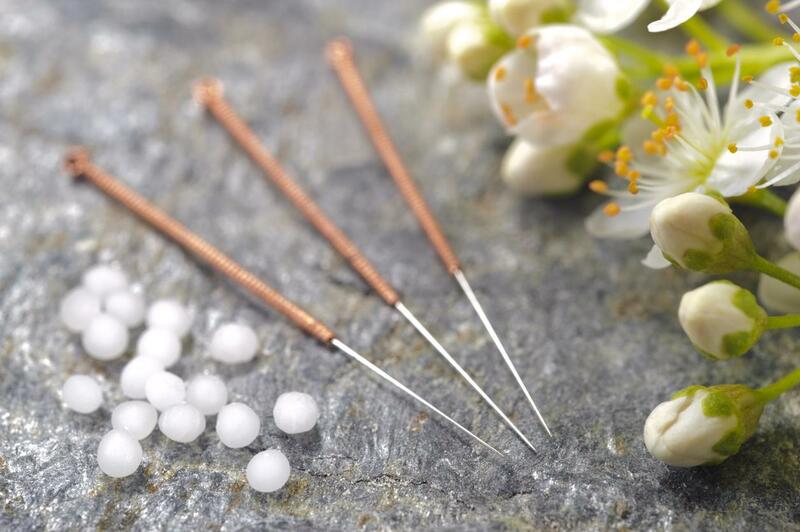 Whether you and your partner are under or over the age of 35, we have a possible solution for you through Acupuncture for Infertility! 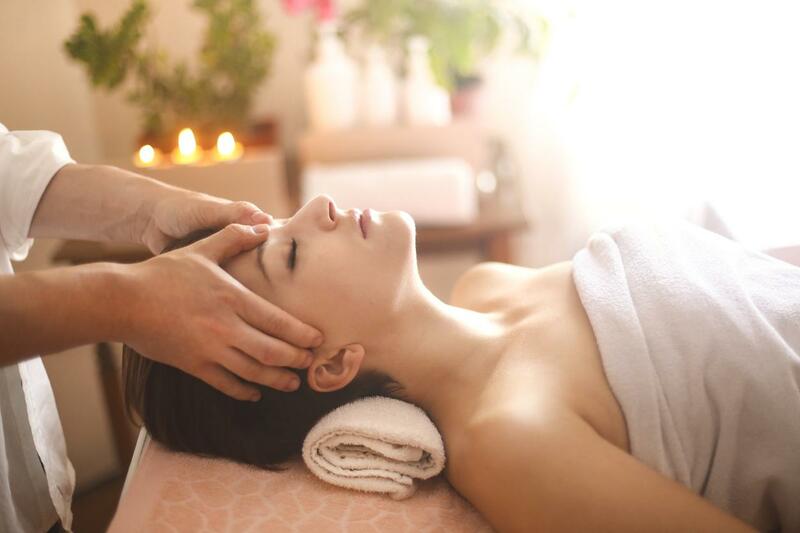 At Mahima Center, we strive to provide our clients with the highest quality therapeutic services. 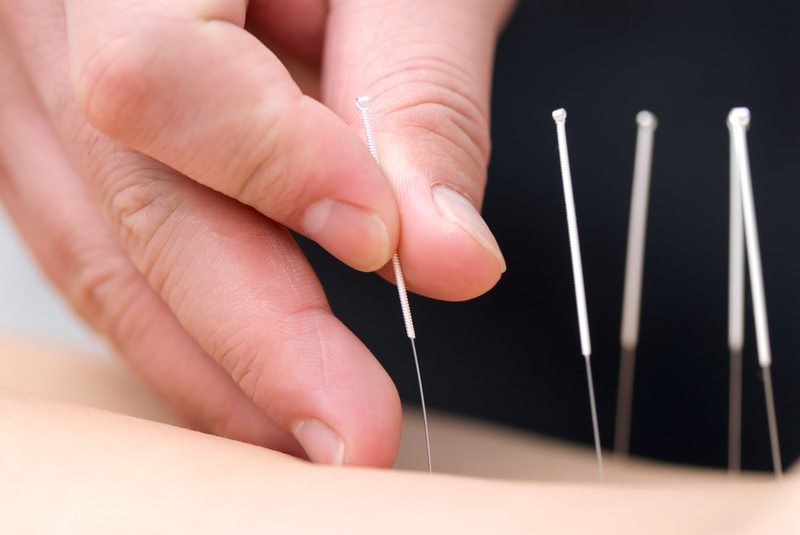 Acupuncture gives out many other great health benefits aside from helping a couple overcome infertility. Fertility problems are caused by many factors such as age, family history, unhealthy eating, lack of physical activity, smoking and drinking habits, etc. 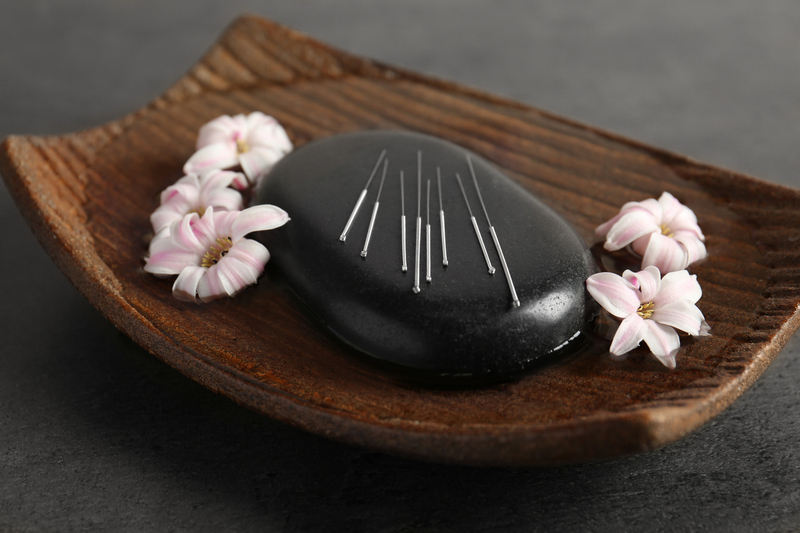 Some doctors suggest acupuncture to patients in order to reduce the stress levels to increase the fertility hormones like progesterone that are lowered when a person is stressed. Become a parent like you and your partner have been dreaming of for a long time. Don’t allow the fertility problems crush your dreams and do something about it today. A new year is here to allow us time for new beginnings and change! 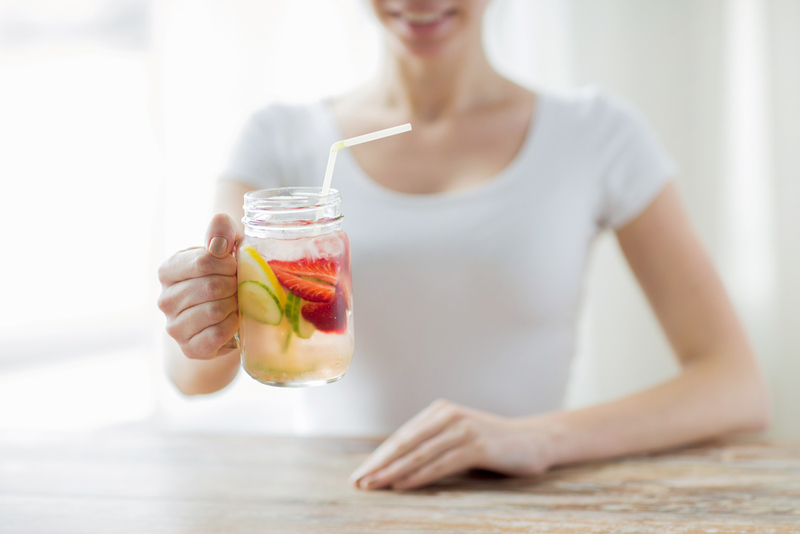 Taking care of your health should be the most important resolution you made for the new year. Yeah, yeah I know, diet, exercise and better habits are the usual resolutions that last maybe through the end of January, what if I tell you that Ayurveda has a few Ayurvedic Ideas Miami, that are easy to follow that might even allow you to stick to your Diet and Exercise resolutions for a longer time if not forever. 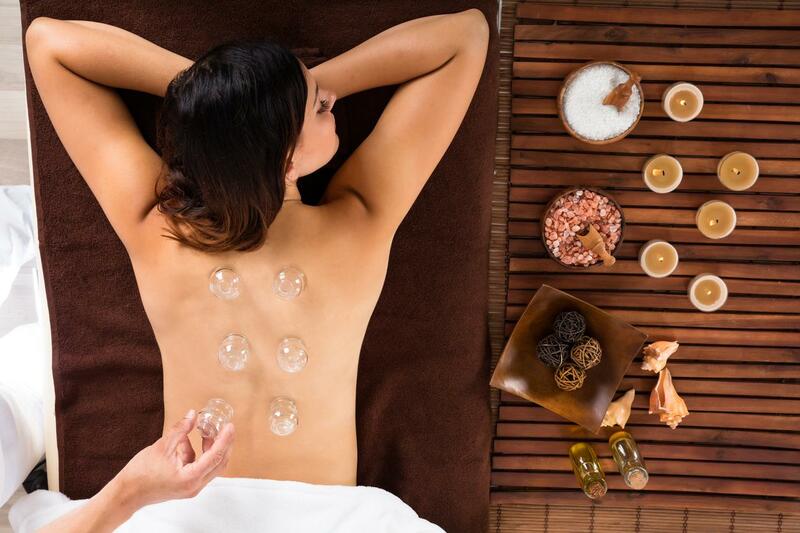 The Mahima Center is offering a DETOX SPECIAL for the new year to help you with your resolution.